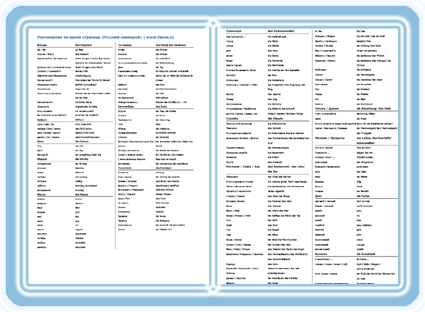 English-french phrasebook was created by experts of Flarus translation company. Editors and translators who are native speakers of languages participated in the project. We did not have a goal of creating a full-scale phrasebook for all possible cases. It includes only the most essential phrases with translation and transcription. What is your name? Comment vous vous appelez ? Bon appetit! Bon appetit !